Nashville residents may have noticed electric scooters around the city. 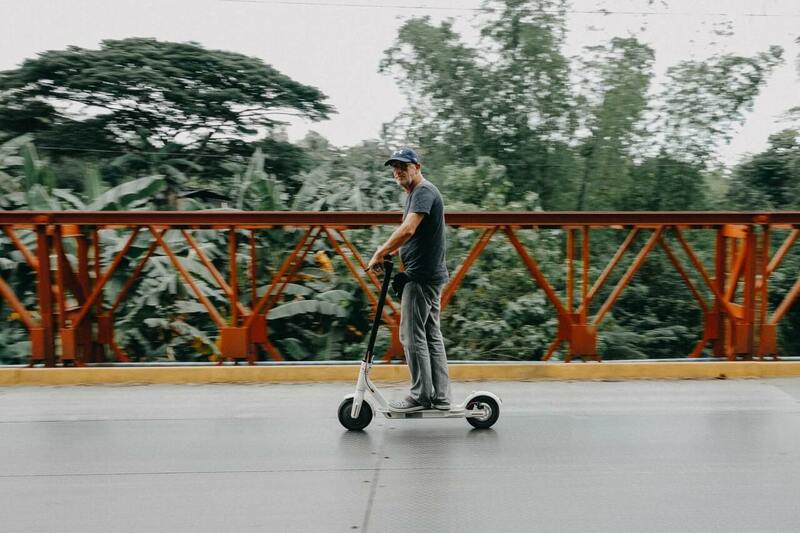 These scooters are offered by companies like Lime, Bird, and Lyft, and operate similar to ridesharing services. The electric scooters are unique in that individual users can unlock the scooters with their smartphones and take the scooters for a ride. While some people are fans of the easy to rent scooters, others are concerned they present a huge nuisance to the city. Unfortunately, if the use of electric scooters in other cities is an indication, these scooters are likely to cause an increase in Nashville auto accidents. The biggest problem with rentable electric scooters is that cities are not designed to handle them. While Nashville offers bike lanes for cyclists, the city doesn’t have any designated lanes for electric scooters, which fall in between large vehicles and bicycles. This means electric scooters are either driven on roads or in bike lanes. Electric scooters are slower than cars, but faster than bicyclists, so they don’t really fit in anywhere in the Nashville transportation system. In addition to not having a safe place to operate, scooters also pose another risk: drivers. Many drivers are unaware of how to share the roads safely with electric scooters. Accidents in other cities with electric scooters often occurred because cars either didn’t look for scooters before lane changing and turning or failed to yield to them. Drivers and roadways are not prepared for these scooters. Electric scooters have caused a number of deaths nationwide. A man in Washington D.C. was killed riding a Lime scooter when an SUV hit him and dragged him some distance. A Dallas man was killed when he was riding a scooter home from work and fell off of it. On the west coast, a California firefighter died when he was thrown from an electric scooter during a collision. Nashville drivers need to be extremely careful now that electric scooters are offered in the city. Scooters don’t offer protections to riders, so even minor accidents could be fatal. Drivers that don’t drive responsibly or recklessly endanger the lives of others and can be held accountable for their actions and the injuries they cause. If you or someone you love was injured while riding an electric scooter, a Nashville pedestrian accident attorney at Whitfield Bryson & Mason LLP can help. We can explain your legal rights and options. Contact us today to schedule a free consultation.